The A220 aircraft is developed to offer improved fuel efficiency and comfort. Credit: Airbus/ S. Ramadier. 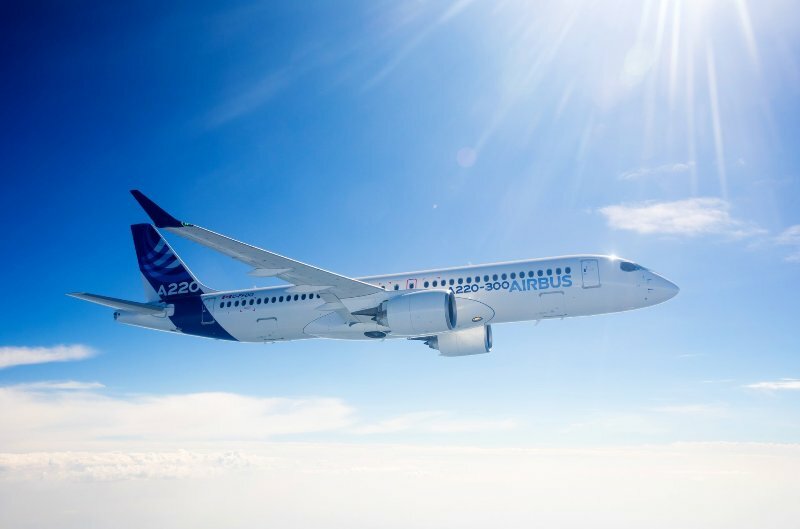 Airbus has begun the construction of its A220 aircraft manufacturing facility at the Mobile Aeroplex at Brookley in Alabama, US. The facility is situated near to the Airbus A320 Family production line and will facilitate the assembly of A220-100 and A220-300 aircraft for US customers. Airbus is expected to complete the new A220 production facilities next year. 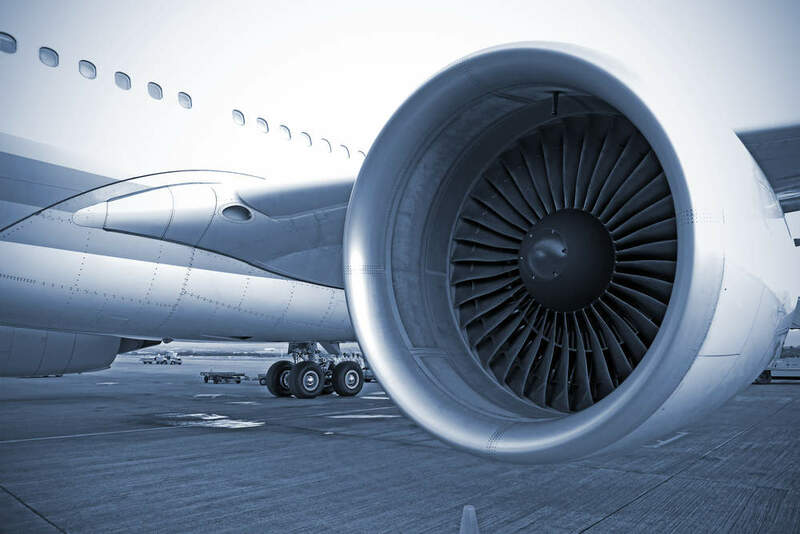 The company also plans to start the production of aircraft at the facility in the third quarter of this year and aims to deliver the first model in 2020. Once completed, Airbus’ new facility in Mobile will be the company’s second commercial aircraft production facility based in the US. Airbus in a statement said: “Airbus has strong and longstanding ties to the US, with Airbus aircraft being operated by the largest airlines in America. “Additionally, Airbus is a major partner of US aerospace companies and workers. Airbus’s current facilities in the US include engineering centres in Kansas and Alabama, a training facility in Florida, and helicopter manufacturing and assembly facilities in Texas and Mississippi. The A220 aircraft is part of Airbus’ purpose-built airplane programme designed to cater to the 100-150 seat market. It is capable of facilitating around 20% less fuel consumption per seat compared to previous generation aircraft. The single-aisle aircraft is developed to offer improved fuel efficiency and comfort.